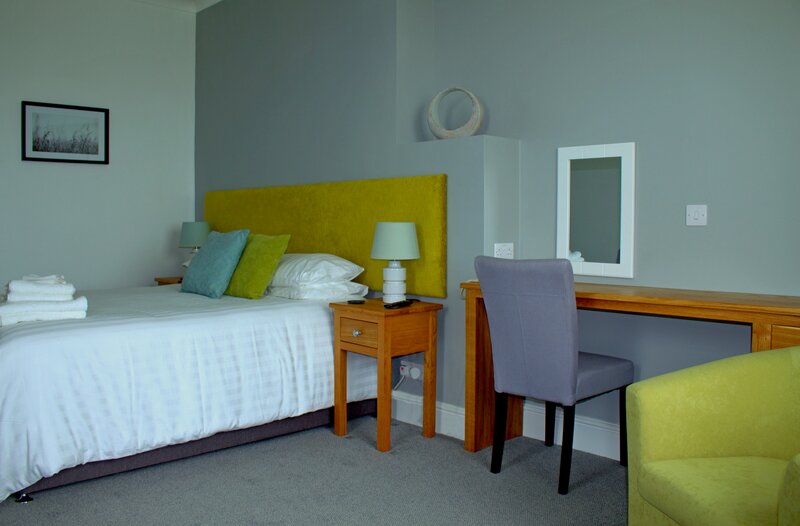 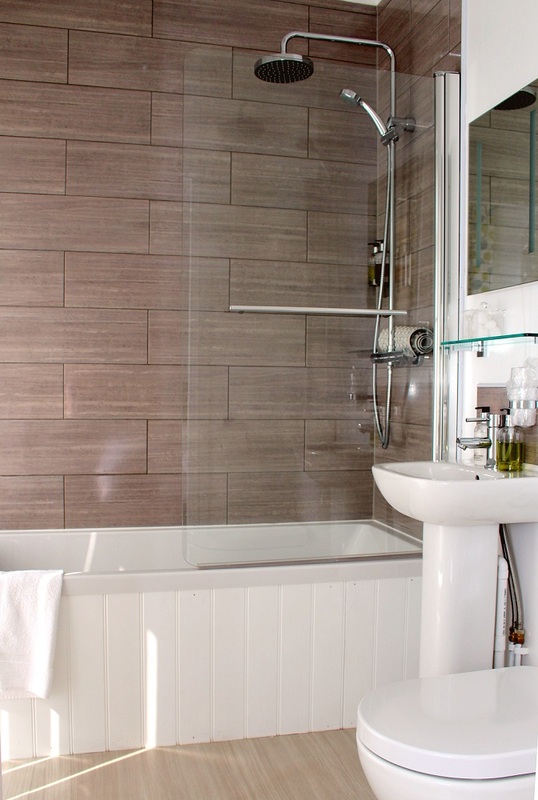 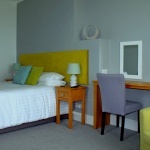 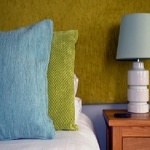 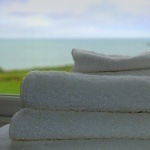 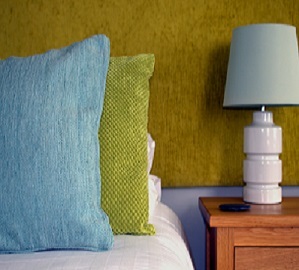 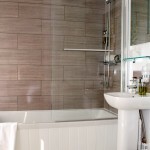 Our Standard Sea View Rooms are beautifully furnished and can be Double or Twin bedded. 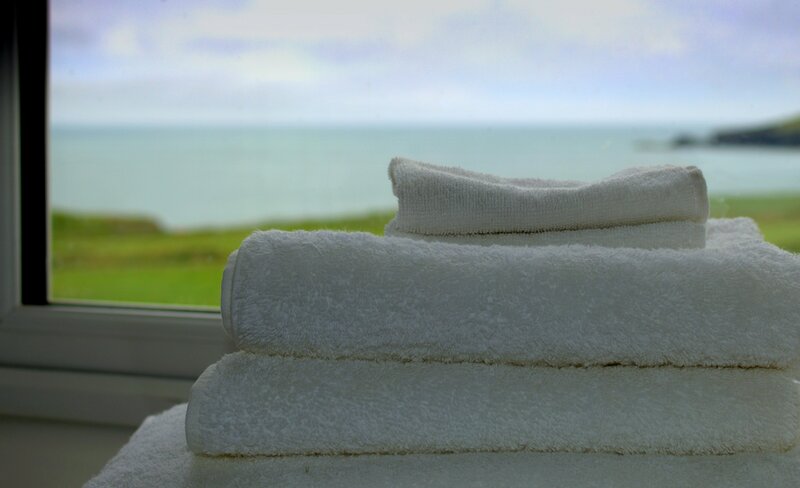 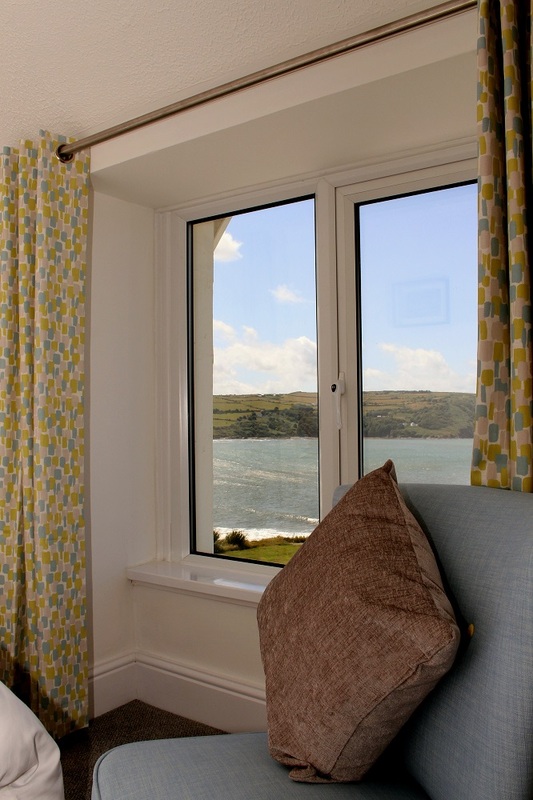 Be captivated by the stunning sea views from the comfort of your own room. 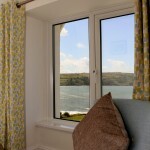 Watch the sunset and absorb the superb views of Pembrokeshire and Ceredigion’s rugged coastline.